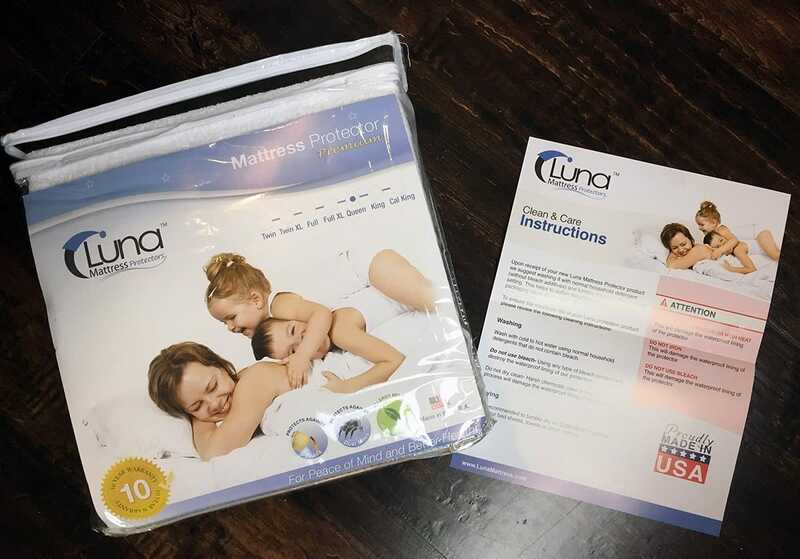 Luna’s Premium Mattress Protector is 100% waterproof and has a special cotton terry surface material intended to enhance breathability and comfort. 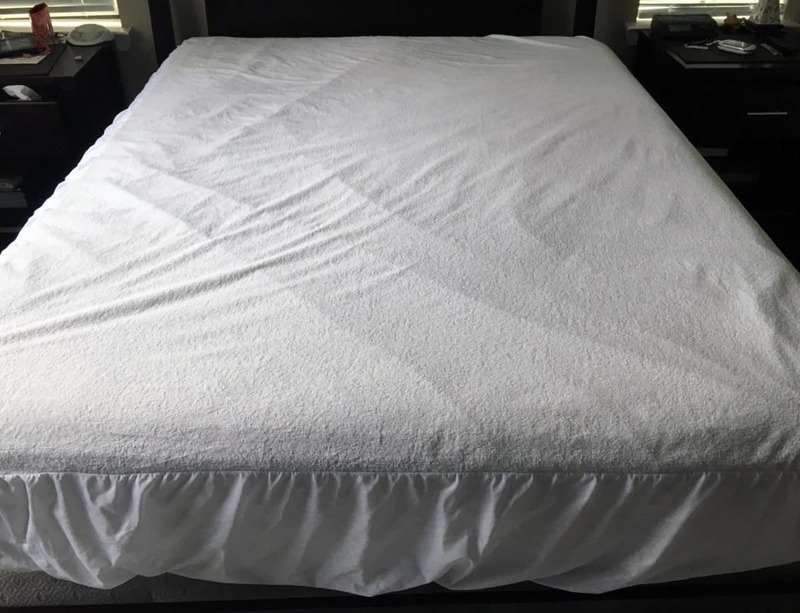 Is this mattress protector worth the price? Read on for my full review. 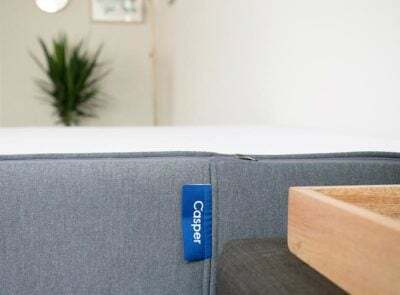 It is important to dry your mattress protector carefully so the waterproof properties stay intact and you keep your protector warranty valid. 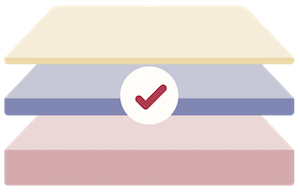 The 15-year warranty on the mattress protector is for products purchased after November 29, 2016. All other products purchased before that date have a 10-year warranty. The warranty covers “ against manufacturing and fabric defects.” Often, failing to follow care instructions carefully can void warranties. The warranty for Luna products does not go into detail in the same way Linenspa’s warranty does, but it would be in your best interest to follow the care instructions if you want to utilize your warranty. Do not dry on medium or high heat (tumble dry low is OK). Do not iron your mattress protector, either! You can find the full and detailed set of care instructions and warranty information here. 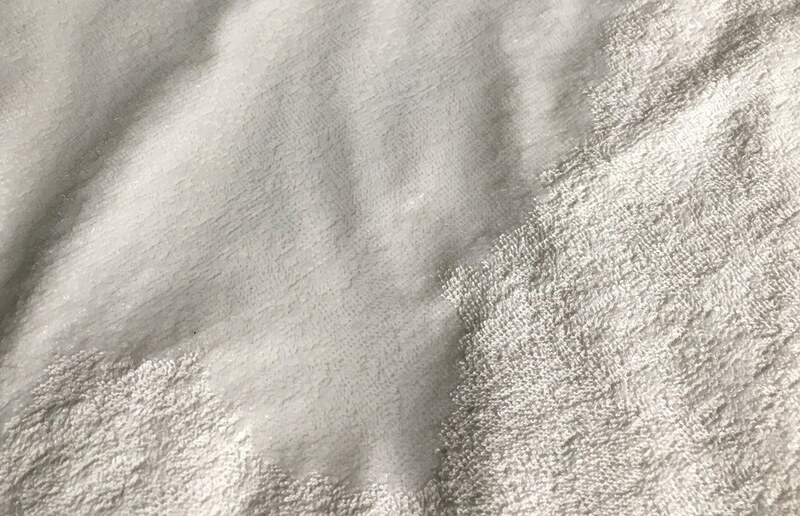 The surface of the mattress protector is made from cotton terry – making it look (and feel) like the protector was sewn with a large piece of terry cloth. According to Luna, this fabric is a premium material used on in high-end protectors and other products because of its complicated manufacturing process. I had no major issues with breathability but was absolutely able to feel the texture of the cotton terry underneath my sheets. 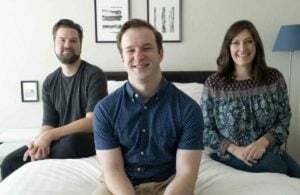 It was not invisible to me and definitely interfered with the feel of my mattress. I could very much feel a difference (although it wasn’t necessarily uncomfortable). I used my Bamboo Supply Co bamboo bed sheets over the protector. 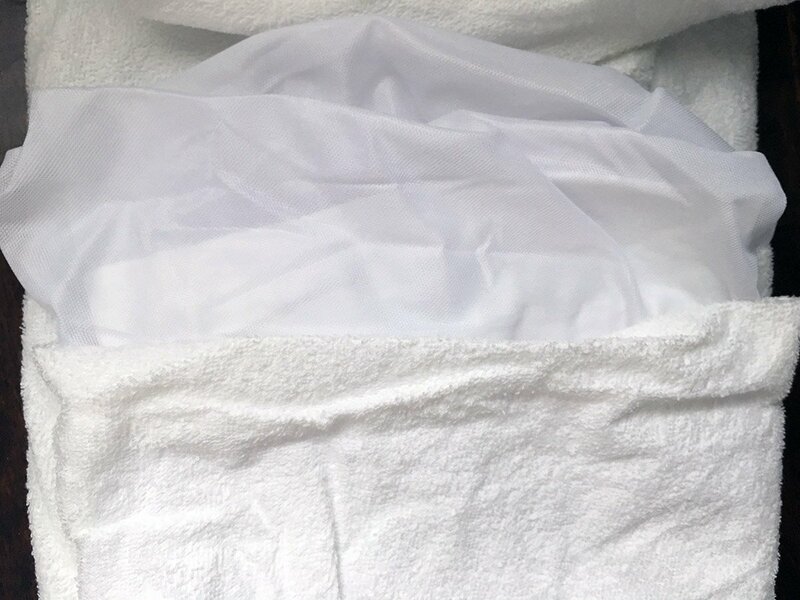 These sheets are thin and lightweight, which made it even easier to feel the protector underneath. 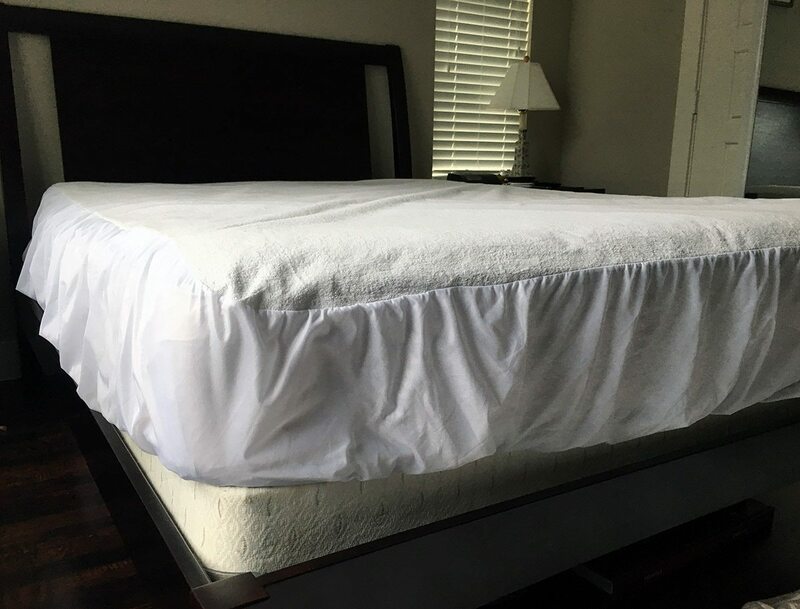 A big reason why people purchase waterproof mattress protectors is to help protect their mattress and their mattress warranty – which can often be made void by stains or water damage. 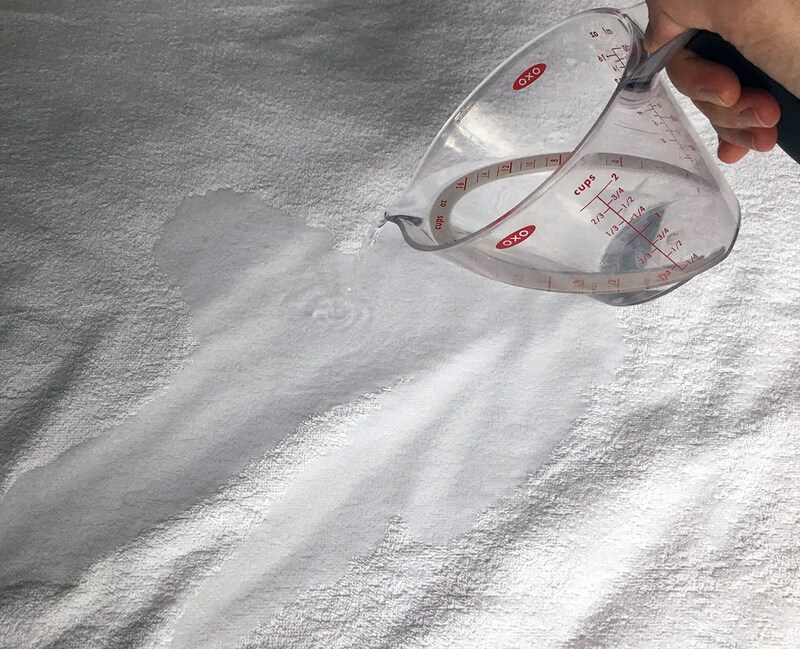 In an effort to mimic an accident or larger spill, I poured 10ozs of water into the middle of my mattress. I put it in a somewhat concentrated area to see how much it could handle. I let the water stay and soak into the terry cotton for about two hours. 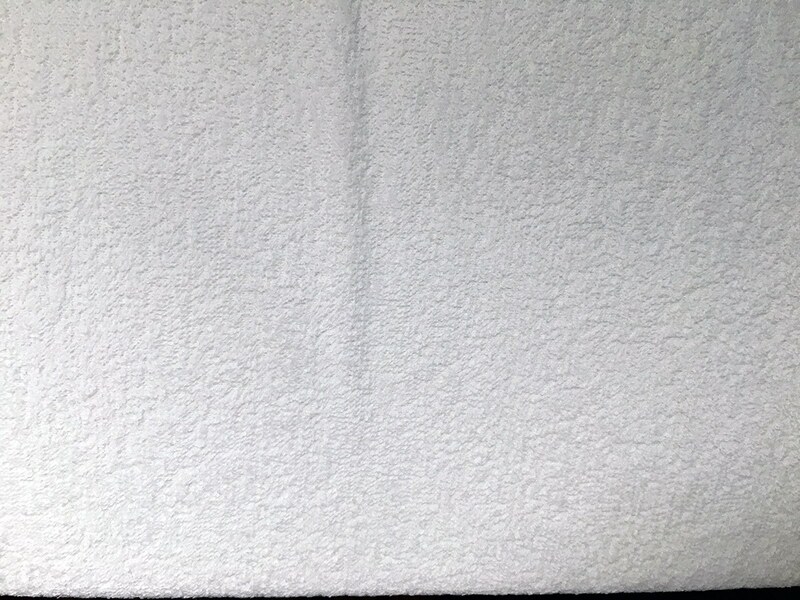 The cotton terry absorbed all of the water but I had no leakage and no dampness on the pad underneath. For me, the protector stayed 100% waterproof as promised! 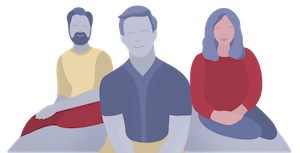 In the past few years, there has been a lot of attention around the toxicity of plastics, including PVC (also known as polyvinyl chloride or vinyl). I reached out to the Customer Service team on Luna’s website (via their chat feature) and no one was available to speak with me, so I left a message regarding the material used to make the protector waterproof. I’ll update the post if/when I get the information! 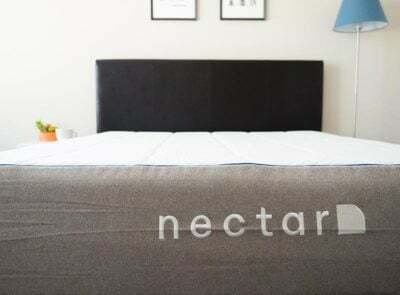 In some reviews, people felt that the protector was too noisy underneath their sheets. I have to agree about the noise or “crinkling” sound with this protector. 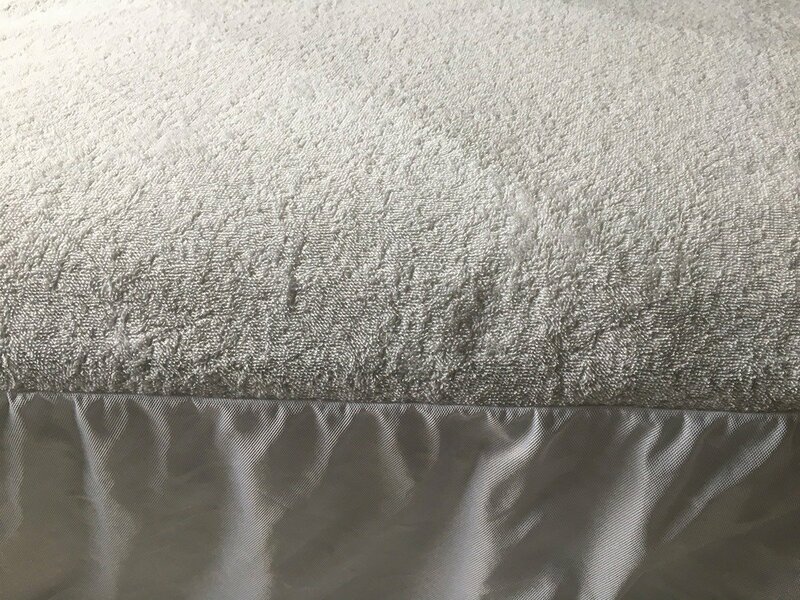 Even with the softer terry cotton surface material, I still felt that the protector was noisy and could be heard rustling underneath my sheets. Others found the chemical smell too heavy. The care instructions do suggest you wash and dry the protector first to lose some of the smell. I had no issues with any chemical smell, from when I first opened it to getting it on my bed. However, smells are not uncommon with bedding products that have waterproof properties. 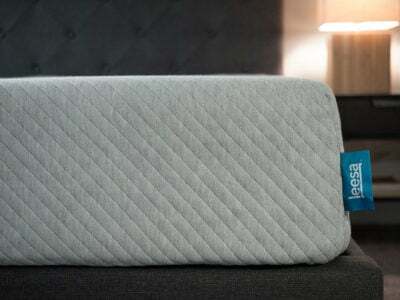 Overall the mattress protector does a good job of keeping dust mites and water off your mattress. 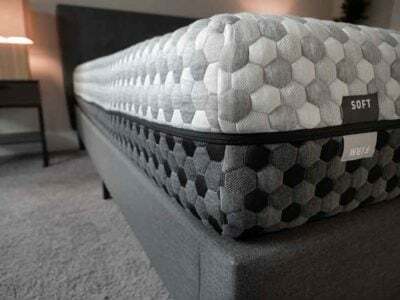 It is better suited for thicker mattresses as it felt oversized on my 10-inch mattress. I did not care for the cotton terry surface material because I could feel it under my bamboo bed sheets. While prices vary, Amazon seems to be selling the same mattress protector for less – around $39.95 for a Queen size at the moment. They come in many sizes including Twin XL, RV Short Queen, and Cal King. Overall, the protector wasn’t a good fit for me or my mattress. I did not care for the texture of the cotton terry under my bed sheets. I also felt that the protector is better suited for thicker mattresses, as it looked oversized on my 10-inch mattress. It is easy to care for and comes with a long warranty. I would recommend it to individuals who want breathability and don’t mind the cotton terry fabric.